Be cool. Be efficient. Get up to $300. This rebate is for residential electric customers who upgrade their cooling systems with energy efficient central air conditioners. Refer to the rebate form for specific rebate levels, which are contingent upon the unit's level of efficiency. We DO consider a ductless split system to be a central air conditioner, so these are eligible if they meet the energy efficiency requirements. 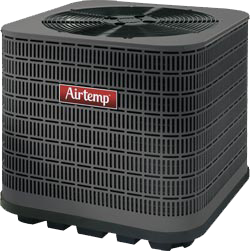 This rebate is for residential electric customers who upgrade their cooling systems with central air-source heat pumps. Refer to the rebate form for specific rebate levels, which are contingent upon the unit's level of efficiency. You must use a SavingsCentral Trade Ally to qualify for SavingsCentral rebates. Classic Plumbing, Heating & Air Conditioning is a SavingsCentral Trade Ally. Call us to get a quote for the installation of energy efficient equipment at your home. 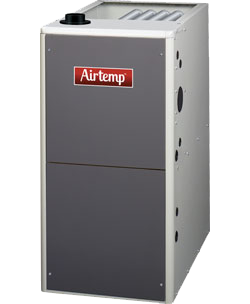 SavingsCentral offers rebates of up to $700 on energy efficient heating equipment. This is for residential electric customers who upgrade their heating systems with specific types of energy efficient equipment, such as natural gas furnaces and boilers. Rebate levels are based on energy efficiency, and we use a thermal efficiency measure of combustion equipment called the annual fuel utilization efficiency (AFUE) rating. The AFUE needs to be at least 90 to qualify for a rebate.